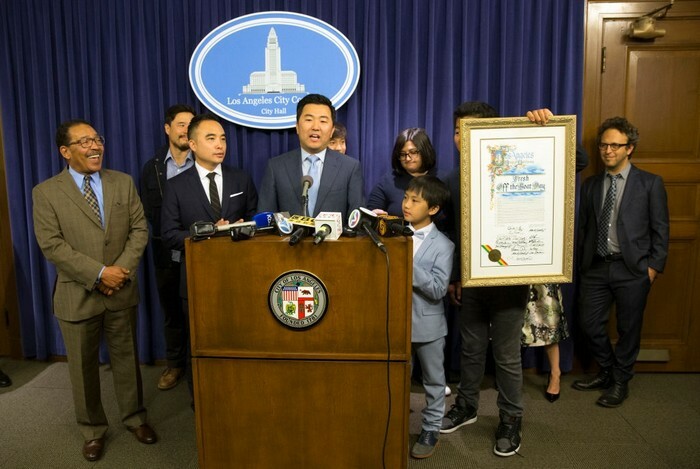 LA councilman, David Ryu, sent a letter to city hall, asking them to file a lawsuit against Waze. Ryu claimed that the app is causing damages to small roads and neighborhoods by guiding vehicles to cross through them to avoid traffic. 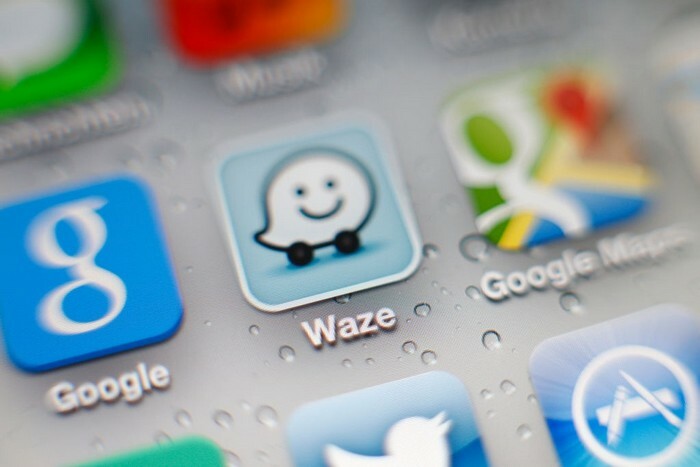 The popular navigation app Waze has been under heat in LA after councilman David Ryu sent a letter to the city attorney's office in which he points out the dangerous situations the app is responsible for. According to Ryu, Waze uses google maps to help drivers navigate their way through the city, but it has created a hazard for people living in non-central neighborhoods. In order to help drivers avoid traffic, Waze guides them through alternate routes, including narrow and quiet neighborhoods such as Los Feliz, Hancock Park and San Fernandi Valley. In his letter, Ryu also claimed that certain neighborhoods, like the ones in Sherman Oaks district, see upwards of 650 vehicles per hour - increasing the risk for accidents and also pedestrians getting injured. The small roads are not set for heavy traffic, and there have already been several accidents and also damages caused by the heavy traffic in several small neighborhoods in LA. 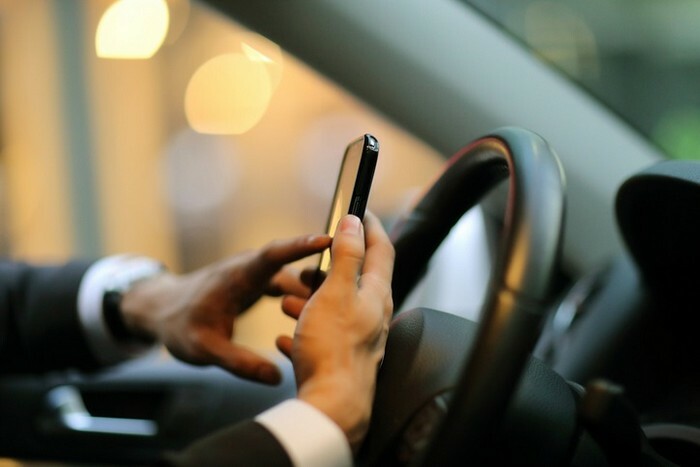 Ryu said “If we do nothing, Waze will lead us on a race to the bottom – where traffic plans are ignored and every street is gridlocked,” and according to him Waze “repeatedly failed to fix significant safety concerns”.